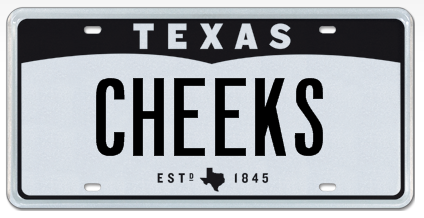 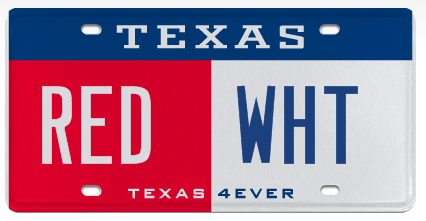 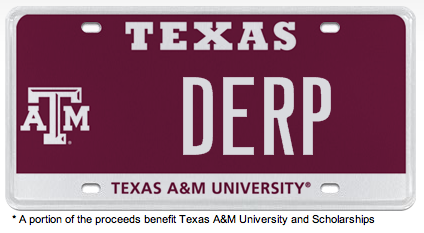 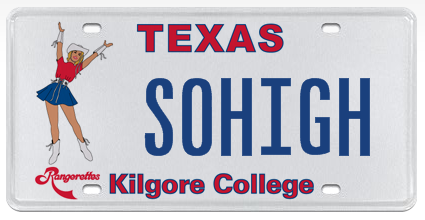 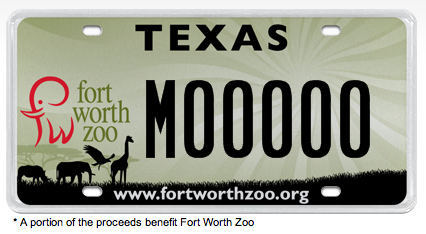 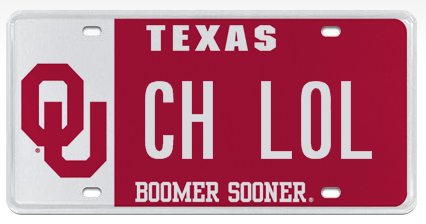 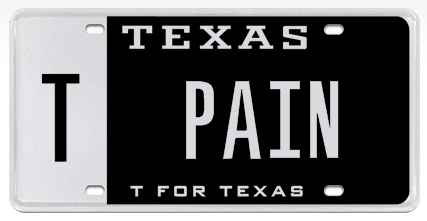 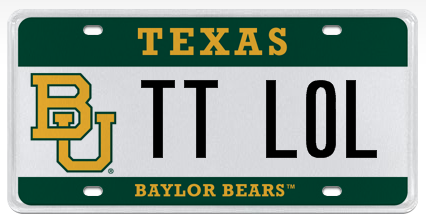 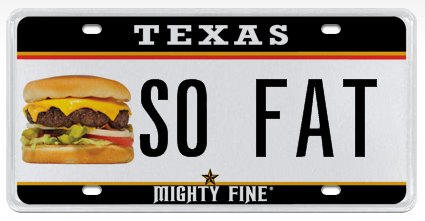 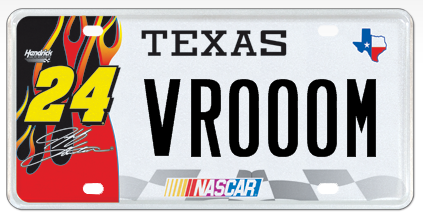 So, Texas has this rather snazzy website for designing your own custom license plates, including ones that businesses and institutions can create themselves. 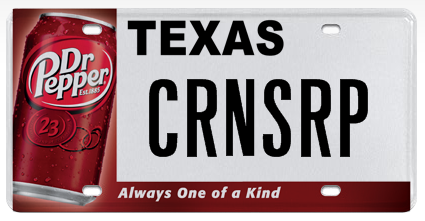 I was bored. 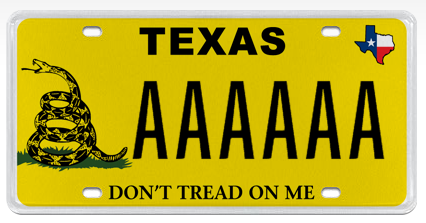 These happened.